Who Pays the Remaining Balance After a Foreclosure? For homeowners, foreclosure is a way out of debt and a path to freedom. For lenders, foreclosure is a huge financial hit and major stressor. When a homeowner forecloses on his or her home, lenders will try everything in their power to recover the loss. This includes selling the home via a short sale. Depending on the winning bid amount, the lender may or may not receive a full reimbursement of its losses. If it does not, it has a few other options, including collecting on the private mortgage insurance (PMI) or other mortgage insurance or pursuing a deficiency judgment against the homeowner. At Cloud Willis & Ellis, our foreclosure attorneys understand how difficult it can be for lenders to collect money that is owed to them after a foreclosure. However, we also understand how important it is for them to do so. If you stand to lose a significant amount of money on a foreclosure, reach out to our lawyers today to discuss your options. Mortgage lenders can invest in insurance on homes to protect themselves in the event of a default. The catch, however, is that a lender must have more than 80 percent of a home’s value in order for the home to be insured. PMI does not cover hazards or losses. Rather, it reimburses lenders for losses associated with delinquency. The Veterans Administration also offers insurance to lenders in the form of a guarantee. 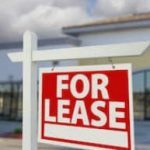 If a buyer defaults on his or her mortgage and if the home is not sold via a foreclosure sale, the VA will take possession of it and reimburse the lender for both the property and any losses accrued as a result of the foreclosure. The FHA also offers this same guarantee. In accordance with Alabama law, lenders may pursue deficiency judgements against default homeowners. Many states do not provide this type of protection, so it is fortunate for Alabama lenders that the state does. Unfortunately, deficiency judgements are difficult to pursue, and it may result in additional losses to the lender, especially when one’s efforts fail. If successful, however, lenders can recover the remaining balance on a mortgage after the foreclosure sale. For instance, if a homeowner had $125,000 left on his or her mortgage loan when the home foreclosed, and if the home sold for $75,000 in the foreclosure sale, the lender can pursue the remaining $50,000 from the homeowner. 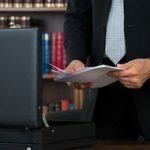 However, there are a number of factors that a lender must consider before pursuing a deficiency judgement, as some may impede their ability to collect on a judgement. Again, if a lender is not careful, he or she may end up losing even more money. You should always work with a foreclosure lawyer before pursuing any action against a homeowner, as there are several laws in place that protect homeowners’ rights. If you make one wrong move, you may lose your ability to collect the remaining balance, or worse, to foreclose on the property at all. 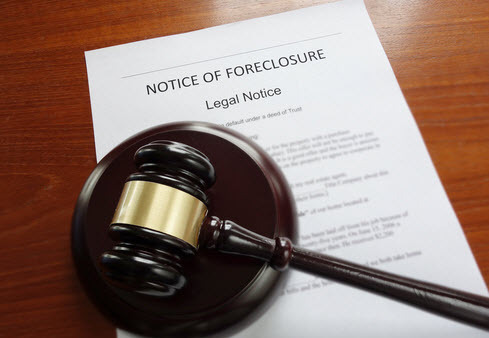 The Alabama foreclosure lawyers at Cloud Willis & Ellis can not only advise you or your rights, but we can also save you time and money on the whole foreclosure process. For help collecting what is yours, contact our office today.